Sorry, no sessions currently programmed. 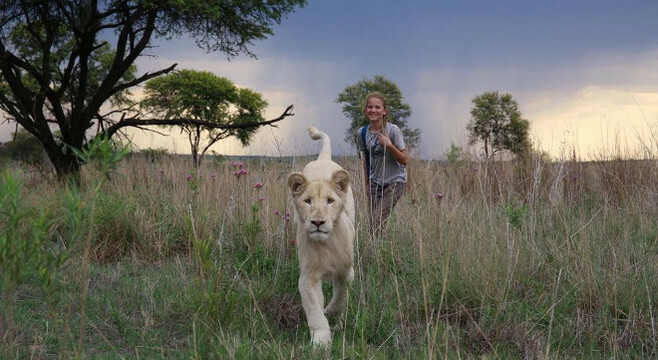 Mia & the White lion is a heartwarming story about the incredible friendship between a girl and a lion shot over 3 years in awe-inspiring South Africa. 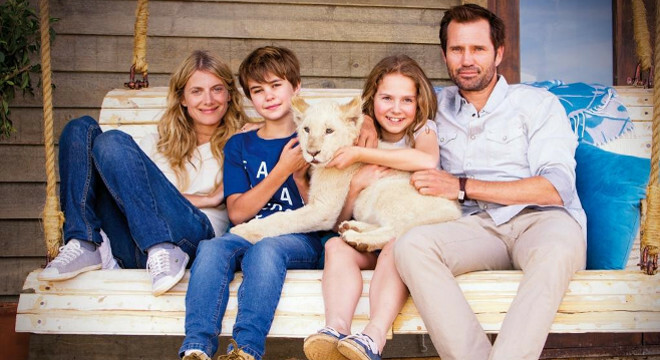 Ten year old Mia has her life turned upside down when her family decides to leave London to manage a lion farm in Africa. 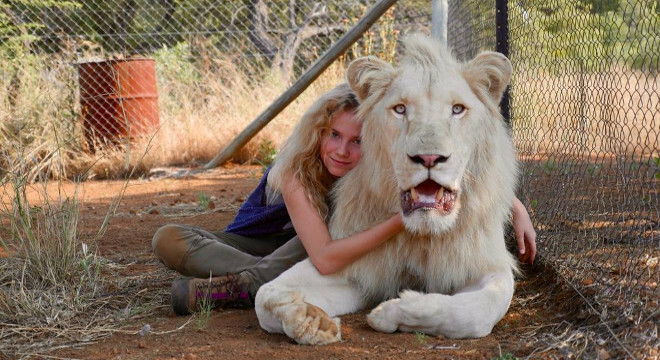 When a beautiful white lion, Charlie, is born, Mia finds happiness once again and develops a special bond with the growing cub. When Charlie reaches three, Mia’s life is rocked once again as she uncovers an upsetting secret kept hidden by her father. 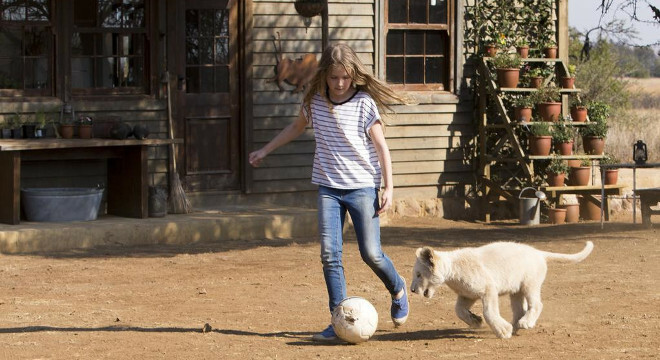 Distraught by the thought that Charlie could be in harm, Mia decides to run away with him. 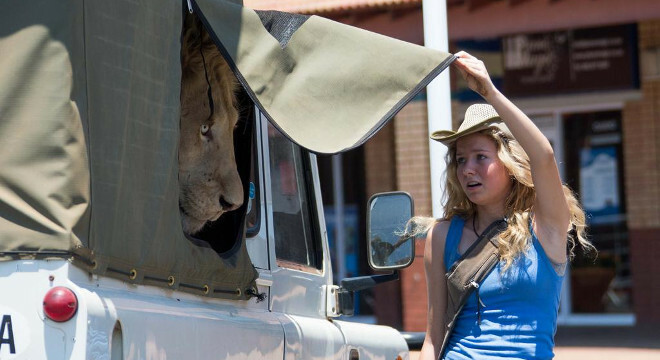 The two friends set out on an incredible journey across the South African savanna in search of another land where Charlie can live out his life in freedom.